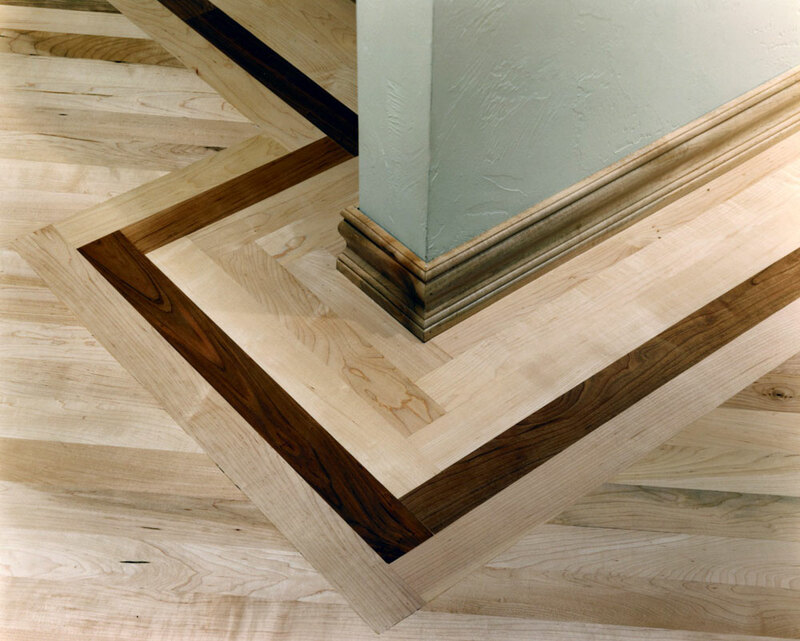 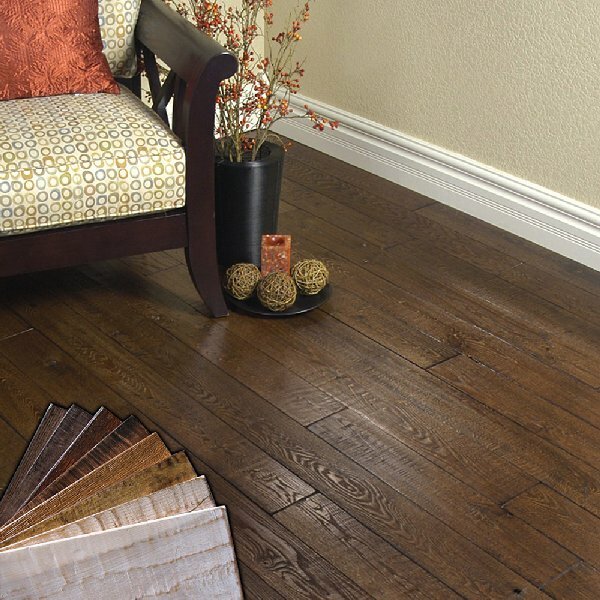 Aacer Flooring, is a company with more than 100 years of experience in every part of the wood flooring industry. 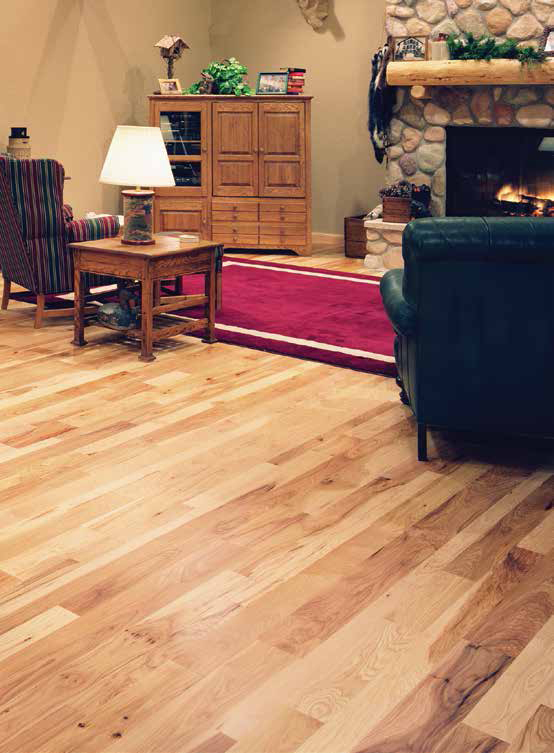 Their 300,000 square foot manufacturing facility is capable of producing 35 million board feet per year. 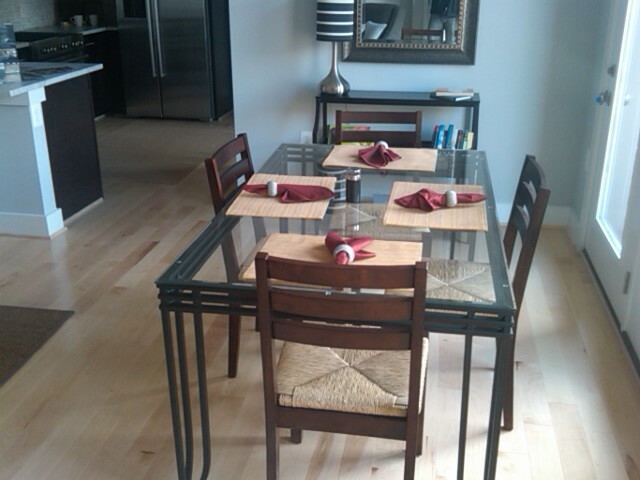 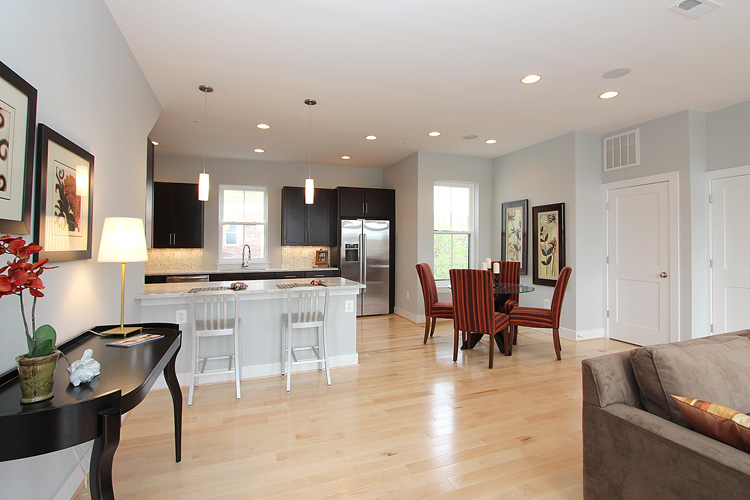 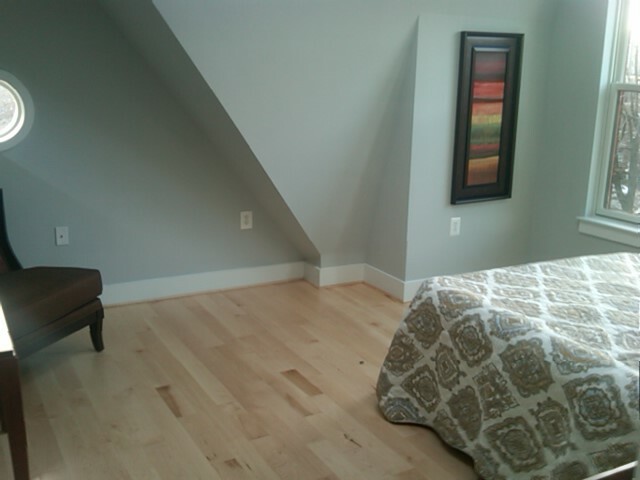 The employees have logged, milled, manufactured and even installed hard maple and oak flooring. 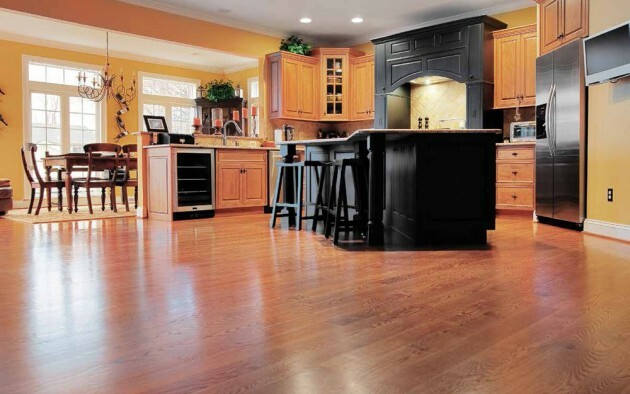 This bottom-up knowledge of the business created the state-of-the-art manufacturing facility with an eye to quality, consistency and customer satisfaction. 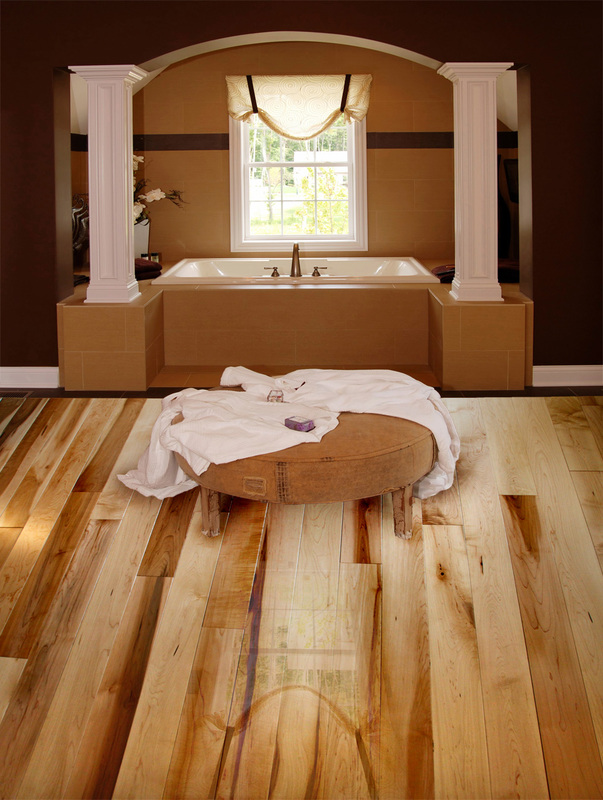 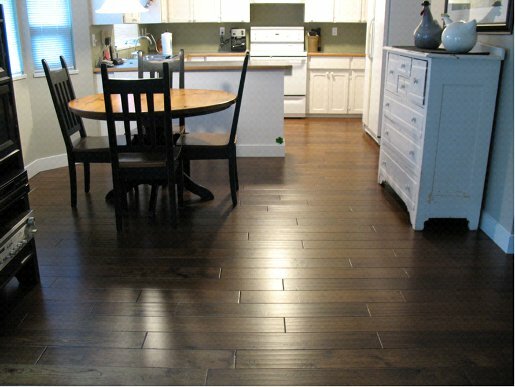 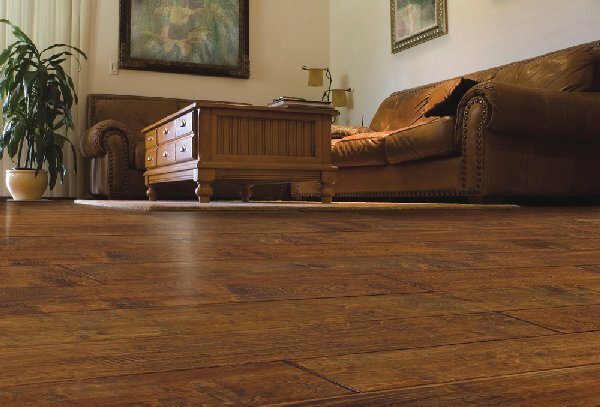 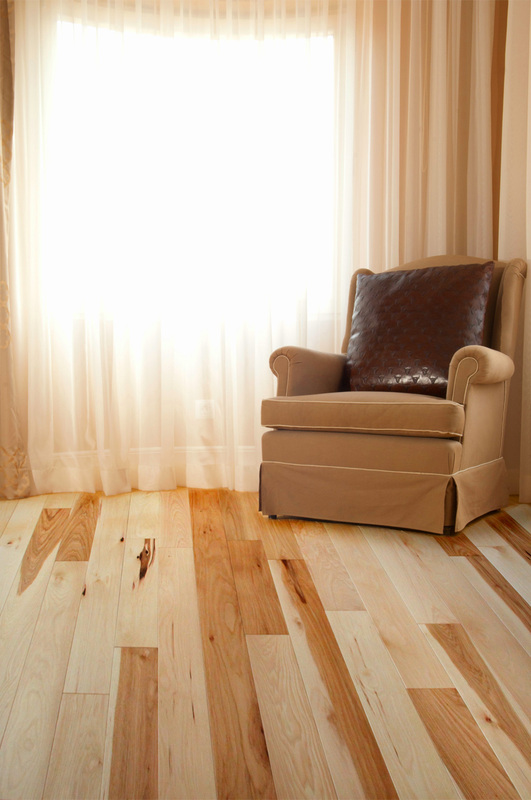 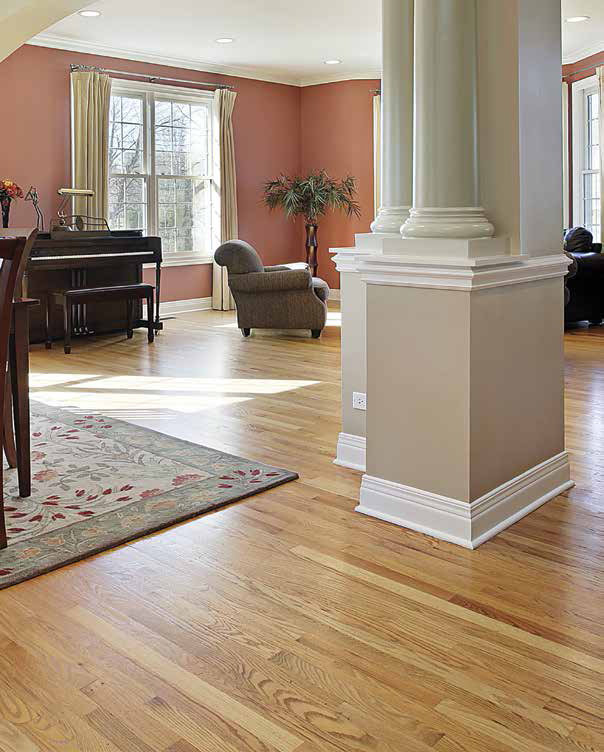 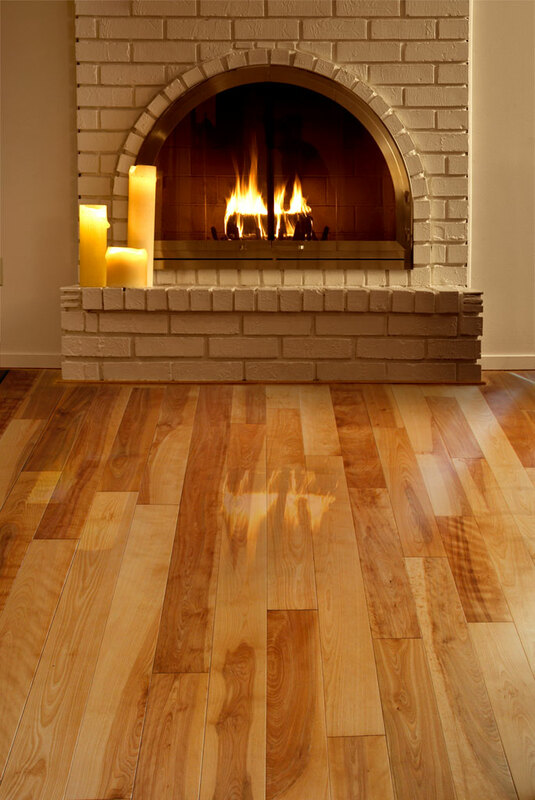 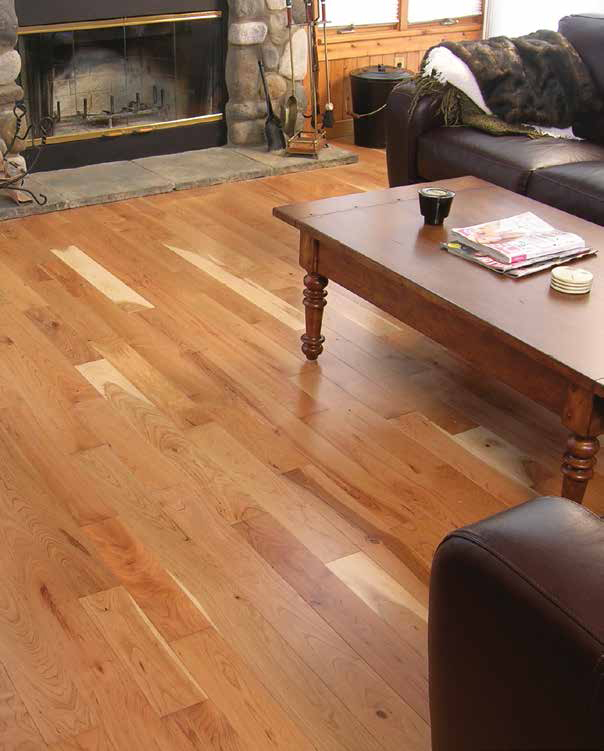 Aacer Flooring primarily manufactures hard maple and northern red oak strip flooring but also offers cherry, yellow birch, northern ash, white oak, red birch, hickory, Peshtigo River cherry and northern steamed beech. 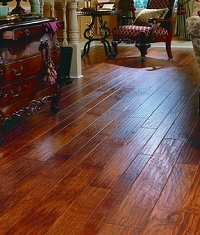 All the flooring is manufactured in a unique environmentally controlled facility. 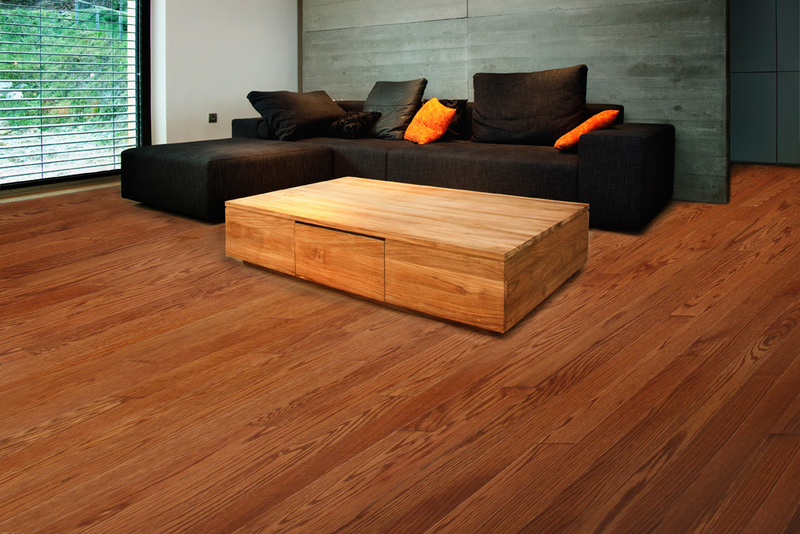 The moisture content of the wood is carefully controlled through each step of the manufacturing process – even during storage. 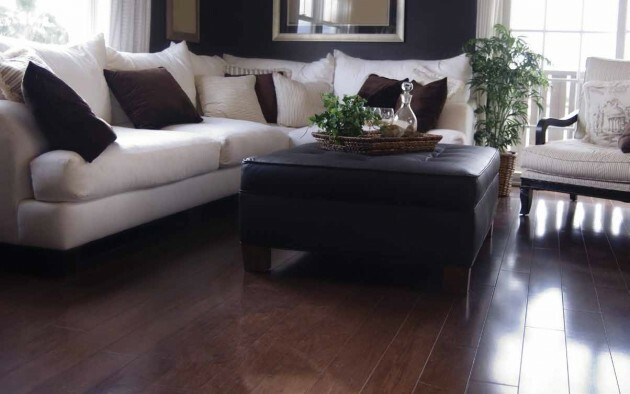 The result is environmentally stable, top quality flooring.